Gameguardian creates uncompromising sports protection wear for the Aussie athlete. We make products that do more than protect; they help you perform at your peak. We give you intelligently designed products that allow you the confidence to go further, to push harder – sports protective wear that gives you the edge. Front-line research & technology is what sets us apart from the pack. How you feel on the field has a direct influence on your athletic performance. To give it all you’ve got, nothing should stand in your way. No fear, no doubts, no discomfort. Just pure focus on the game. That’s why Gameguardian scientifically researches every aspect of our products to ensure that each one is designed not only for supreme protection – but optimal performance and function, so you can focus on what matters. Winning. Poor fitting equipment only weighs you down and restricts your range of movement. 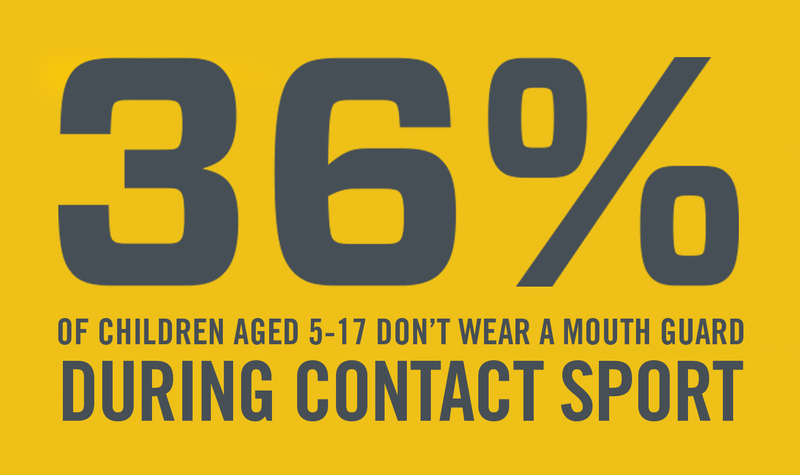 And no one breaks records worrying about their protective wear – or whether they’re about to lose a tooth. This is why our Gameguardian’s contoured designs mould to your body, allowing you to move freely and undistracted, because protective wear shouldn’t feel like an accessory. When you’re pushing your body to the extreme, you want to feel light, compact and free. We use only the strongest integrated fabric and foam that’s insanely lightweight and flexible for optimal freedom of movement to attack the game. Our garment materials are moisture wicking, easy breathing and antibacterial, for cool comfort on the field – that incidentally, never smell like it died the week before. Plus, they’ll stand the test of time as they’re machine washable, fast drying and made of long-lasting fibres. Why would you want anything less? We pride ourselves in doing things differently. After all, what’s the point in producing something that’s already been done? Sure, our team of designers may be a little obsessive, but this produces results – we work hard to engineer products that are mechanically sound and functionally superior. We think outside the square to create products that fit better, feel better - and yes, offer more protection. 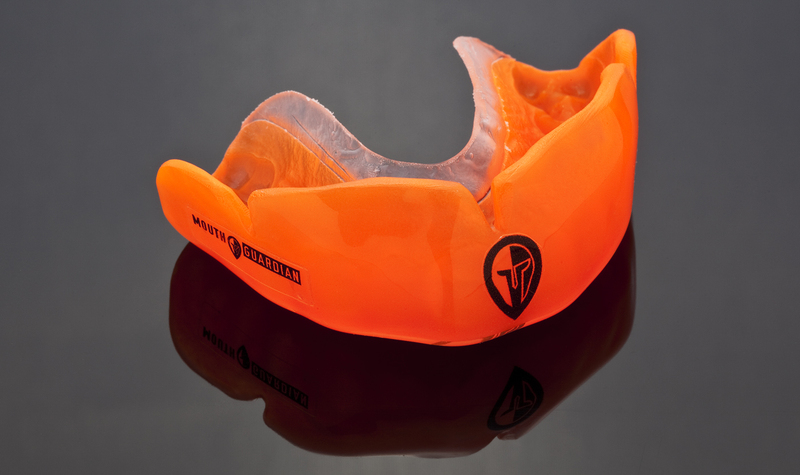 Our dual-layer head guard design is the only one on the market. It combines highly compact, lightweight urethane and EVA foam, engineered to absorb heavy impacts, without the clumsiness of added bulk. 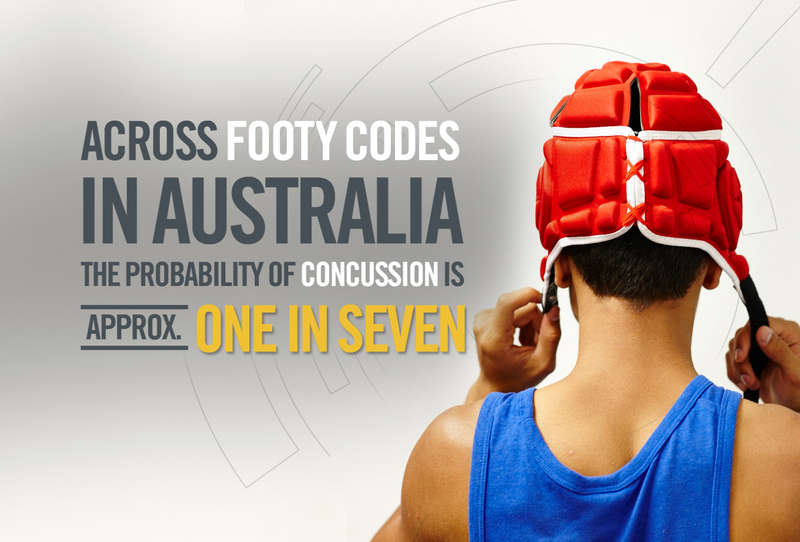 We aim to see as many athletes as possible wearing headgear because head injuries are no laughing matter – and with our introduction of DLSR, we believe this brings us closer to our goal. Compete without fear. We’ve got you covered. Our products were engineered with high IMPACT ABSORPTION in mind. We use materials that stand up in the heat of battle, giving you the freedom to be fearless. 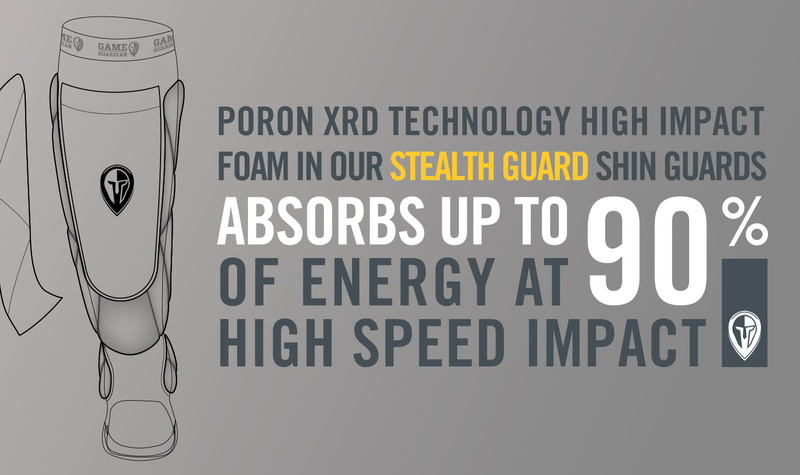 We use Poron XRD technology high impact foam in our Stealth Guard shin guards, which dampens the most extreme impacts you’ll encounter on the playing field. Research shows that this material absorbs up to 90% of energy at high-speed impact. Gameguardian. Commit to the moment.